We have fun together in authentic community. We learn about Jesus and why a relationship with Him matters. We provide a place for students to belong. When your student comes to Oasis or Catalyst they will be welcomed in! We can’t wait to meet them. 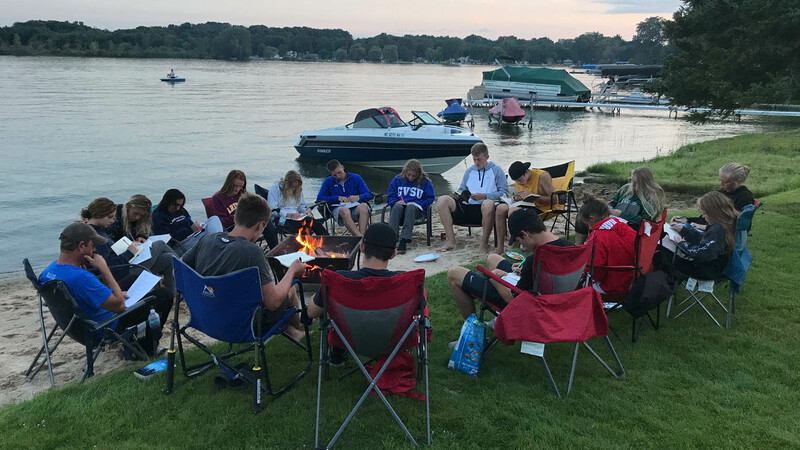 During Oasis or Catalyst students will laugh, learn and during Large Group and have the freedom to ask questions about faith and life in their Life Group. 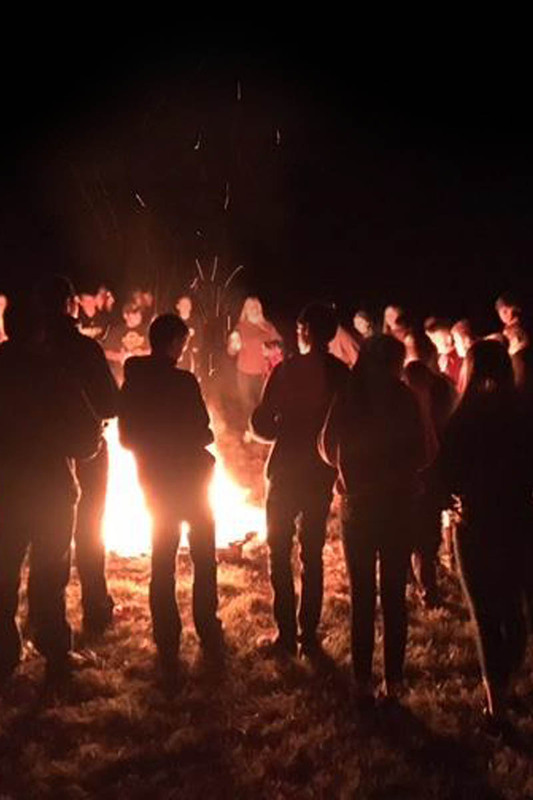 Life Groups are small groups based on age, grade and gender. At Oasis and Catalyst we want students to encounter community, grow in faith and learn to share the hope of Jesus where they live, work and play. Is your student registered for Oasis or Catalyst? We’d love to have you partner with us. Use your gifts to register students, serve pizza or co-lead a Life Group. The focus of this trip is for students to spend time with the children of La Canada, attend a Christian conference, and help rebuild the area. 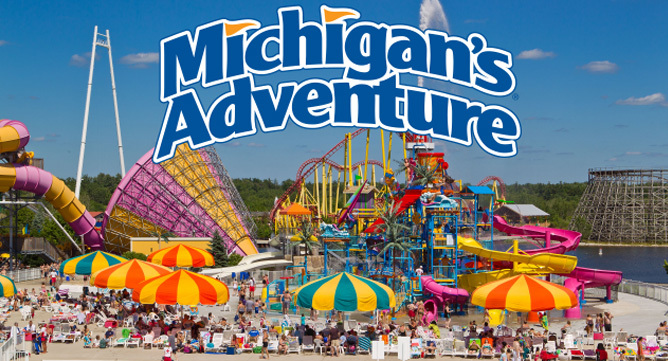 Join us for a full-day at Michigan’s Adventure! 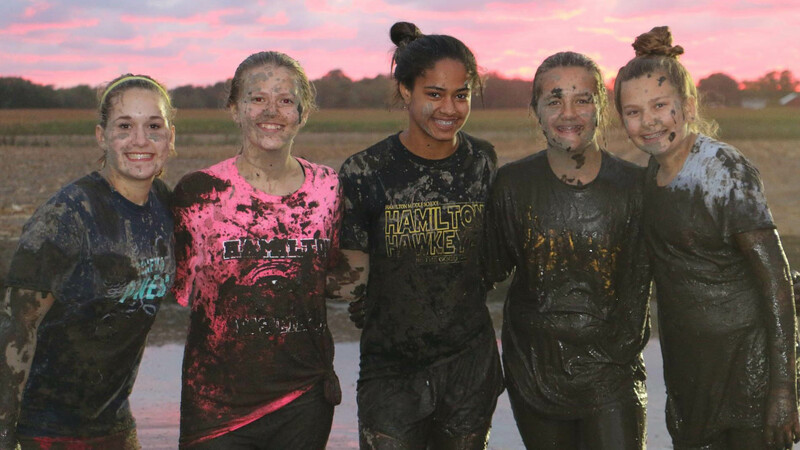 Students will meet at Ridge Point at 8:30 AM and will be transported to Michigan’s Adventure in Muskegon, MI. Students will return back to Ridge Point at 9:00 PM for pick up. Cost: $70. Includes lunch, dinner, ticket, transportation and fun with friends. Payment must be received by the day of the trip. *Attire: Please wear comfortable clothing. *Water park included. Please bring appropriate swim ware; ladies wear one piece, gentlemen wear trunks. 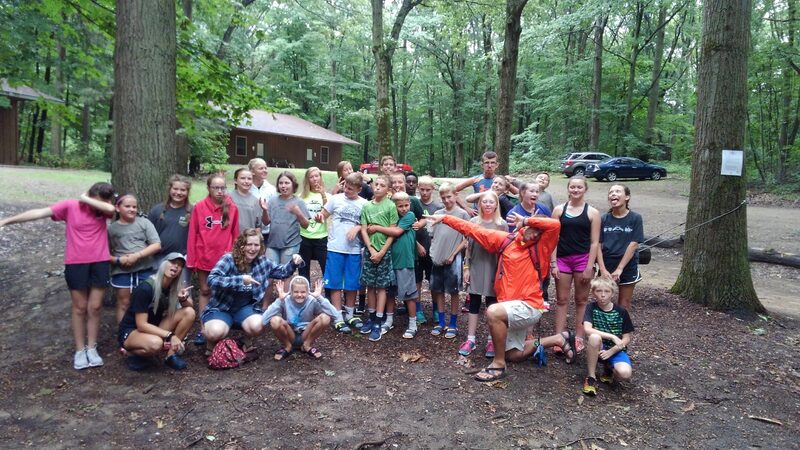 Middle school students entering 6th-8th grade in 2019 will have a blast during this Day Camp Style Trip. Each day they will load up and roll out on a serving adventure with one of our Mission Partners. 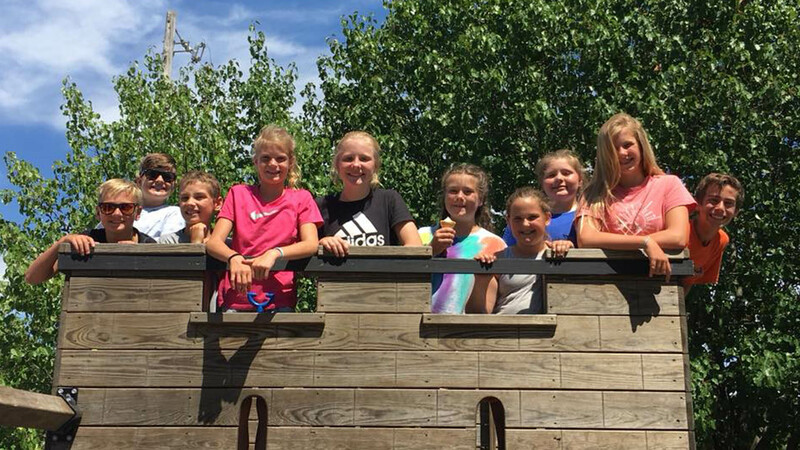 Students take part in building, gardening, sorting and cleaning at multiple locations. The trip wraps up with a Family Potluck dinner where students will share their stories from the week. Get to know the people involved in Oasis and Catalyst. Have a question? Email Jason Scoles.